MOUNTAIN VIEW, Calif – May 22, 2018 – Subscription video on-demand (SVOD) app revenue growth is skyrocketing. With 22 million people in the U.S. “cutting the cord,” one-size-fits-all approaches to entertainment must change rapidly to meet and exceed the evolving expectations of savvy consumers. The SVOD era puts customers in the driver’s seat, cementing the customer experience (CX) as the main competitive differentiator. To provide in-depth analysis into why SVOD customers experience frustration or delight, UserTesting, the leading on-demand human insight platform, today published the Streaming Media Customer Experience Index, a competitive benchmarking study of the top five SVOD apps: Netflix, HBO Now, Amazon Prime, Hulu, and YouTube TV. 500 SVOD customers evaluated the apps based on five factors—Ease of Use, Speed, Credibility, Aesthetics, and Delight—which UserTesting has identified as key CX attributes during its 10 years helping thousands of companies leverage human insights to improve ROI and increase loyalty. Overall highest-rated SVOD app was Netflix. With a CX score of nearly 90 (scale of 0 “negative” to 100 “positive”), Netflix provided its customers with the best customer experience: the most relevant recommendations, an overall easy-to-use intuitive app, and impressive speeds, delighting its customers the most. Overall lowest-rated SVOD app was HBO Now. With a CX score of 72, HBO Now disappointed its customers, who had extreme difficulty finding any recommended content, and experienced lag, freezing, and buffering issues. Had it not been for HBO’s clean, sleek, and uncluttered design (scored 97 for aesthetics), its score might have been lower. Recommendations do not work. While recommendations were easy to find among the SVOD apps (with the exception of HBO Now), most fell short when it came to providing relevant recommendations—only 29% reported actually watching suggested content. Limited content is a major drawback for all services. Consistent with Deloitte, UserTesting found that SVOD customers aren’t finding all of their content through a single app. More than half of participants reported that they subscribe to at least two SVOD apps, with 90% of HBO Now customers subscribing to Netflix and 80% to Amazon Prime. Streaming is NOT mobile yet. Smart TVs and streaming media devices (like the Roku, Apple TV, and Firestick) accounted for 45% of participants’ preferred watching device, while 37% preferred computers. Only 11% cited their smartphone or tablet as their primary streaming device. 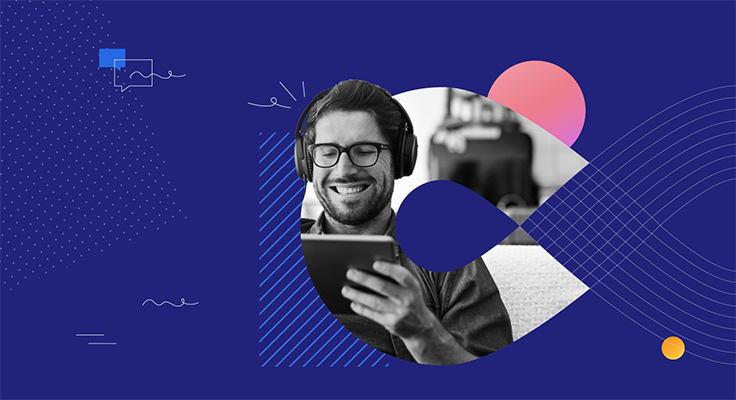 For the fourth installment of the UserTesting CX Index Series, the Streaming Media CX Index, UserTesting ran a competitive benchmarking study from March 1, 2018 to March 15, 2018 of the top five subscription video on-demand (SVOD) services. 500 customers (100 per service) evaluated the SVOD apps based on five key customer experience factors (see above). Each consumer attempted to complete a series of standard tasks on the SVOD apps and then responded to rating-scale questions about their experience, resulting in both quantitative data (a CX score on a scale of 0 “negative” to 100 “positive”) and qualitative insights. A copy of the full Streaming Media CX Index, including charts, is available at: https://info.usertesting.com/streaming-media-CX-index-may-2018_Registration.html. For UserTesting’s past industry CX Indexes, visit https://www.usertesting.com/resources/industry-reports. UserTesting enables every organization to deliver the best customer experience powered by human insight. With UserTesting’s on-demand human insight platform, companies across industries make accurate customer-first decisions at every level, at the speed business demands. With UserTesting, product teams, marketers, digital and customer experience executives confidently and quickly create the right experiences for all target audiences, increasing brand loyalty and revenue. 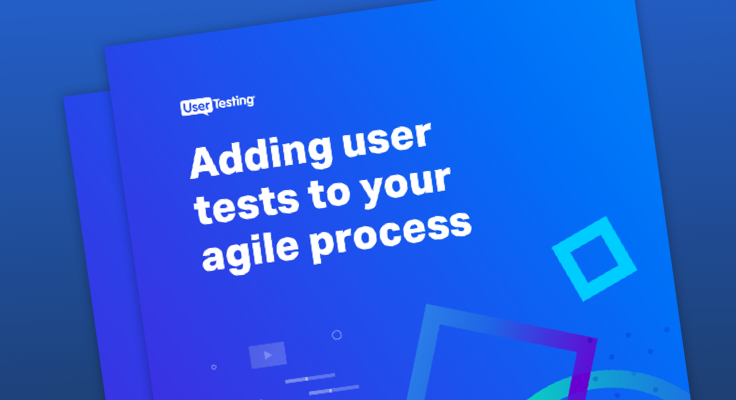 UserTesting delivers human insights to over 35,000 customers, including 37 of the top 100 brands in the world, and is backed by Accel and OpenView. UserTesting is headquartered in San Francisco, CA. To learn more, visit www.usertesting.com.